Bachelor degree in pharmacy, medicine or veterinary medicine (is a must). 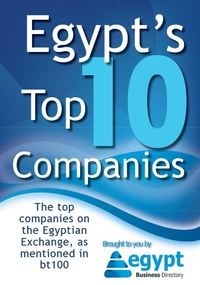 20+ years of experience in pharmaceutical field (sales is a must) in Egypt. 10 years at least as a manager./ Alexandria residence is a must. Strong Selling & Marketing skills. Problem solver with logic thinking. High leadership and coaching skills. Bachelor Degree: Bachelor degree in pharmacy, medicine or veterinary medicine (is a must). Experience: 20+years of experience in pharmaceutical field (Sales is a MUST). Language Proficiency: Excellent in Arabic and English.